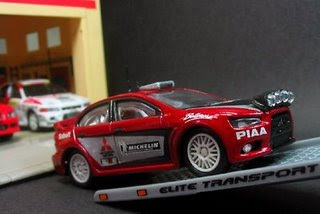 Can you imaging this Lancer Evo X Rally is made from Hot Wheels 2008 First Edition? 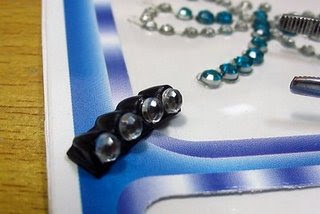 This is one of the customized job by JDMike, one of the DCPH member. DCPH in full as Die Cast Philippines is biggest die cast collectors community in Philippines . 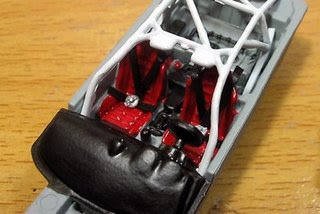 The whole customization job is done carefully with sourced parts from different die cast. 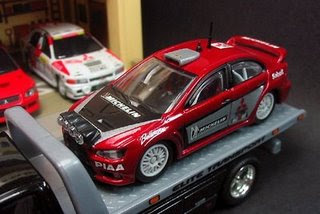 For instance, the headlamp is from Tomica Celica Rally, and the water slide decals came from a 1:24scale Tamiya Evo 6 WRC New Zealand Rally kit. 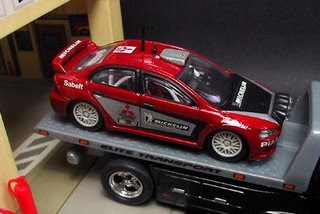 Next, the Wheels came from a Newray 1:64 Lancer Evo7 tooned version, and antennas came from Tamiya kit. Lastly, the roof air vent was self-fabricated and painted in silver colour.